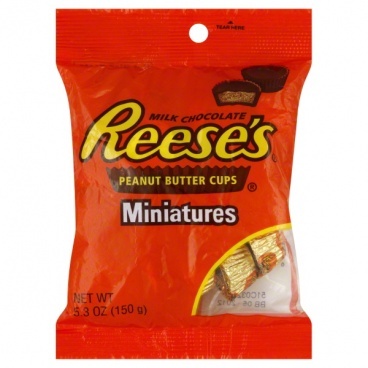 Reeses Peanut Butter Cups Miniatures 5.3oz 150g Get the creamy taste of Reese's Peanut Butter Cups in miniature! Approx. 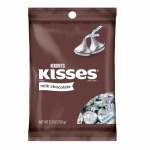 20 cups per bag.